At the Artificial Plant Shop, we offer the best quality products at competitive prices. 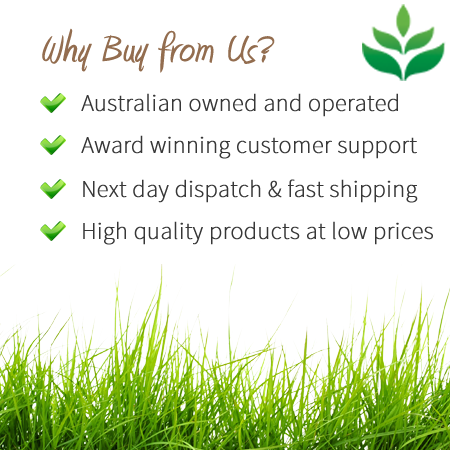 We are Australian Owned and Operated and you can be confident on the product you are buying as we offer 30 day returns and exceptional customer support. Our plants and flowers are dispatched through our delivery partner, Direct Freight Express meaning that your products will arrive quickly.